Google Maps/Navigation is fantastic. It's easy to use, stays (mostly) up-to-date, and is built into Android's core. However, it has one major flaw: offline navigation simply doesn't exist within Google Maps. If you're heading into uncharted territory where cell service may be sketchy or non-existent, you're basically on your own. And getting lost is not a fun experience. The solution? 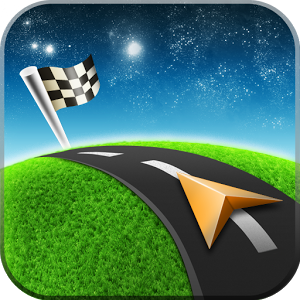 A third-party GPS application with offline support, like Sygic's Maps & GPS Navigation.